IDE Cables, lot of about 14...all not pictured Good/Nice Condition....& work Photos!! 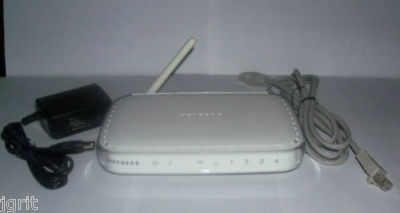 NEWCOM INTERNAL 33.6HBPS DATA / FAX MODEM (NIB) SEND & RECEIVE DATA...LOOK!! Vintage Software for Macintosh - THE AMERICAN HERITAGE DICTIONARY. SEALED! HP / ASUS Intel 775 Heatsink Fan Assembly 13G075135022H2 w/Underboard bracket. 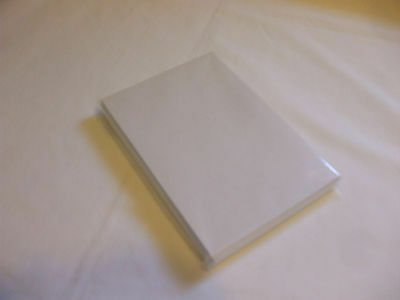 HP Advanced Photo Paper & Special Moments Photo Paper Lot of 2 4x6 Inches..LOOK! 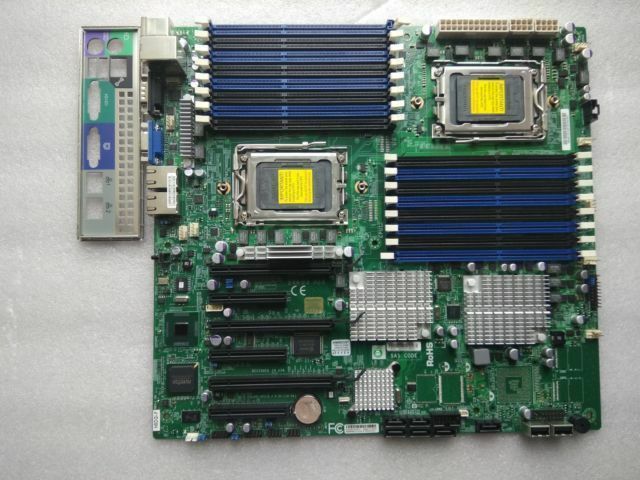 ASUS P4C800-E Deluxe Motherboard accessories(ONLY), guides, driver disk + more! 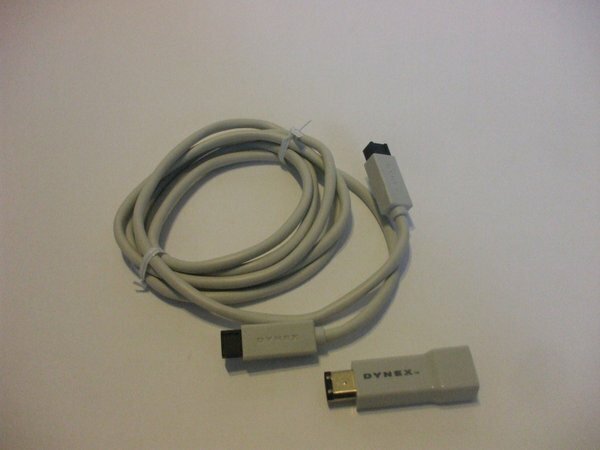 USB 2.0 Ethernet Network Adapter....new and sealed in box....LOOK!! Hewlett Packard Wifi card, Nice with no antenna....LOOK! !